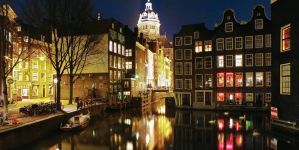 Amsterdam Hostel Uptown is located in the centre of Amsterdam within walking distance of all tourist attractions. The Hostel is located in a very short distance from the famous entertainment area Leidseplein with its , restaurants, theatres and cinemas. 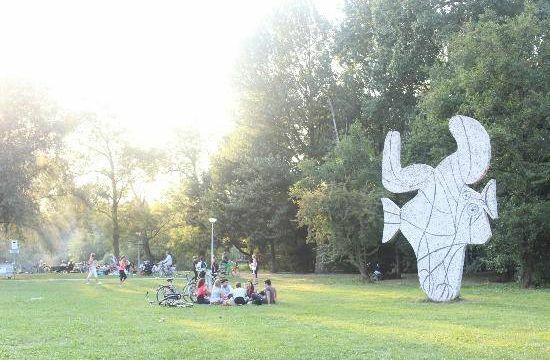 Also you can find nearby the best attractions such as the beautiful Vondelpark, Rijksmuseum, Van Gogh museum and the Anna Frank house, Flower market, Royal palace or the Canal cruise are all within walking distance. 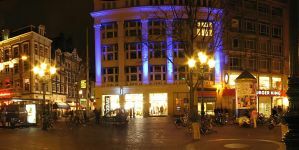 For those who like shopping, all kinds of nice and unique shops are nearby.Amsterdam Hostel Uptown has been established in a historic building with modern rooms in the liveliest part of Amsterdam, near all the main attractions. The hostel is clean and all the rooms have their own bathroom. 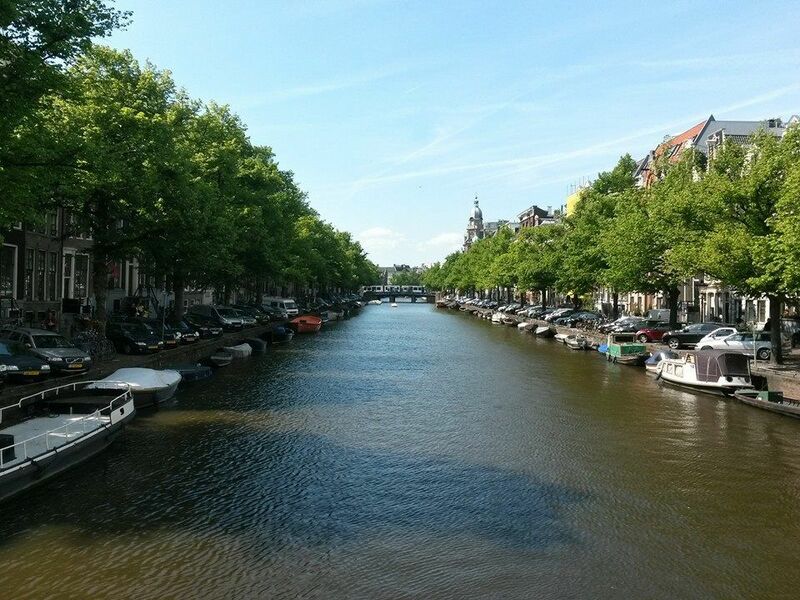 The central position of Amsterdam Hostel Uptown makes it easy to discover Amsterdam.Our young, multilingual, hospitable staff will be there to make your stay with us a memorable experience and provide you with all the ins and outs about Amsterdam.